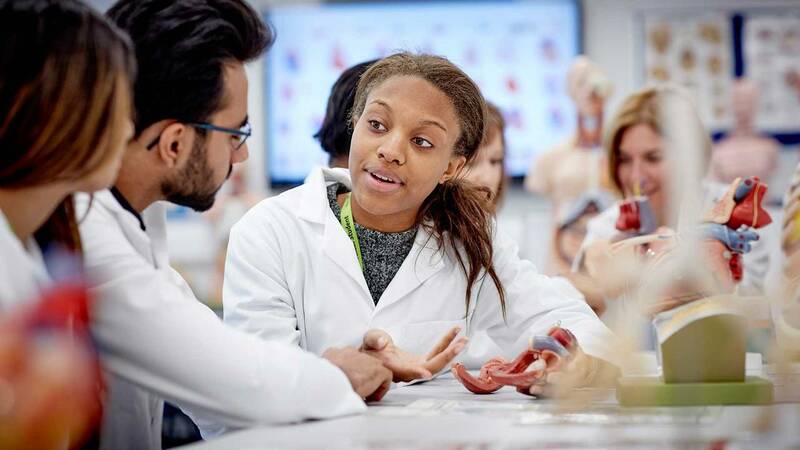 Combining the extensive resources of Harper Adams University and Keele University, the new Veterinary School is uniquely structured and will help students graduate with the required skills to be immediately effective first opinion practitioners in the rapidly changing modern veterinary and animal welfare industries. 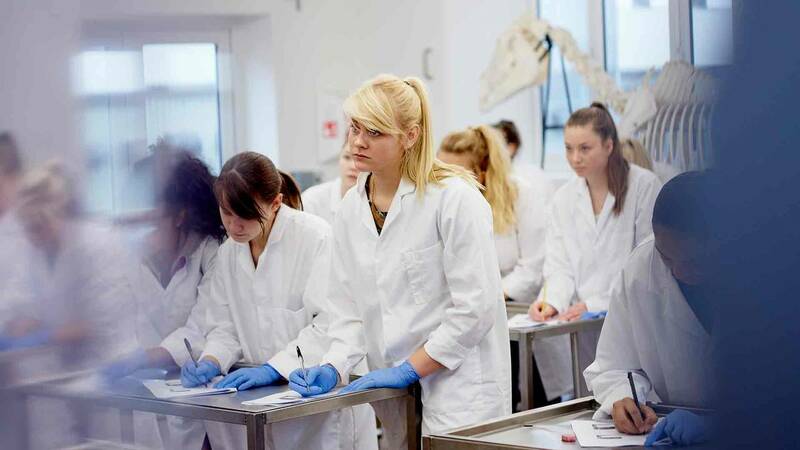 Students will study a five-year programme leading to a Bachelor of Veterinary Medicine and Surgery degree. During their studies students will be able to benefit from Harper’s long standing reputation in animal sciences and access to Harper’s farm and companion animal facilities, alongside Keele’s experience of establishing a leading UK medical school and significant recent investment in facilities such as state-of-the-art teaching laboratories. The first intake to the Harper and Keele Veterinary School will be in 2020. Applications will be accepted from May 2019. Visit the How to apply page for more information.